Business operations. Business processes. Operational infrastructure. Just thinking about these terms probably puts you halfway to sleep or sends you running for the nearest exit. But that is about to change. This energetic workshop for small business owners and managers will help you think about the inner workings of your business in a new way! Without a distinct and deliberate approach to operations, a business can’t fully function: no one would know where they fit in, what they were supposed to do, or how to do it. This leaves a business unprepared to handle growth, changes, or setbacks of any kind and vulnerable to slipping into chaos. 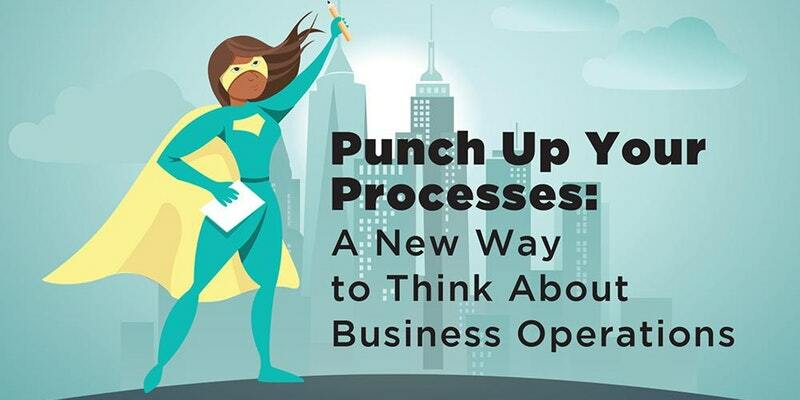 Using a fun business-as- superhero visual analogy, the workshop will help you envision the necessary supports for your specific business. You will receive step-by-step guidance as you create the practical, effective, and sustainable systems your business needs to boost your superpowers and amplify what makes your company unique! For more information, please contact Alex at alex@aiscollaborations.com or (202) 643 5688.